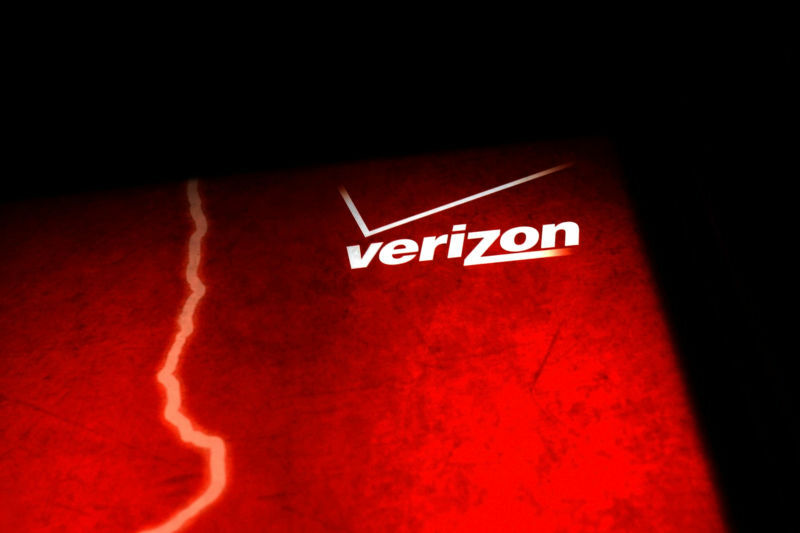 Verizon’s Oath division failing in ad market, and it could get even worse. Verizon is parting ways with 10,400 employees in “a voluntary separation program,” despite the Trump administration providing a tax cut and various deregulatory changes that were supposed to increase investment in jobs and broadband networks. The cuts represent nearly seven percent of Verizon’s workforce and were announced along with a $4.6 billion charge related to struggles in Verizon’s Yahoo/AOL business division. Verizon described the voluntary buyouts as well as ongoing Yahoo/AOL failures in a Securities and Exchange Commission filing on Tuesday. The buyouts affect “US-based management employees” in multiple business segments, not just Yahoo and AOL. Verizon’s Media business, branded Oath, has experienced increased competitive and market pressures throughout 2018 that have resulted in lower-than-expected revenues and earnings. These pressures are expected to continue and have resulted in a loss of market positioning to our competitors in the digital advertising business. Oath has also achieved lower-than-expected benefits from the integration of the Yahoo Inc. and AOL Inc. businesses. As a result, Verizon said it “expects to record a non-cash goodwill impairment charge of approximately $4.6 billion ($4.5 billion after-tax) in the fourth quarter of 2018.” Verizon previously estimated Oath’s goodwill balance at $4.8 billion, so the $4.6 billion charge will wipe out nearly all of Oath’s goodwill value. As explained by NBC News, “‘Goodwill’ is calculated by subtracting the current fair market value of the assets and liabilities of an acquired company from the price that was paid to buy the company.” Verizon purchased Yahoo for $4.48 billion in June 2017 and bought AOL for $4.4 billion in June 2015. Broadband and cable TV companies have been trying to gain share in the advertising and TV programming markets, but Verizon has fallen behind its biggest competitors in that regard. AT&T bought Time Warner Inc. this year; Comcast failed in its attempt to purchase 21st Century Fox properties, but it still owns NBCUniversal. Verizon’s media strategy has centered around Yahoo and AOL, but the former Web giants haven’t been able to compete effectively against Google and Facebook in the advertising market under Verizon’s ownership. Verizon also created an online video service, called Go90, but it announced Go90’s shutdown in June of this year. The Federal Communications Commission repealed net neutrality rules this year in order to boost broadband network investment. It also eliminated $2 billion worth of wireless permit fees charged by municipal governments in order to boost 5G deployment. Despite that, Verizon recently acknowledged that it won’t be speeding up its 5G buildout and is lowering its overall capital expenditures.